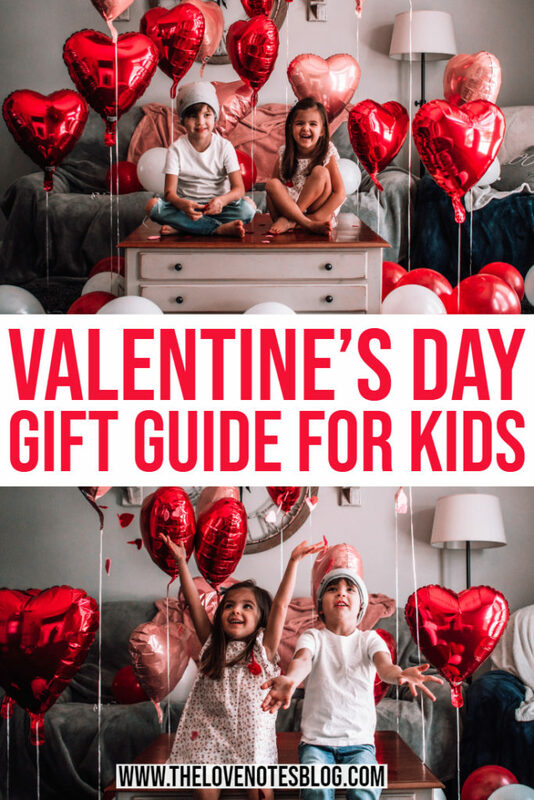 If you’re looking for Valentine’s Day gift ideas for kids (that aren’t candy!!) I got you covered. 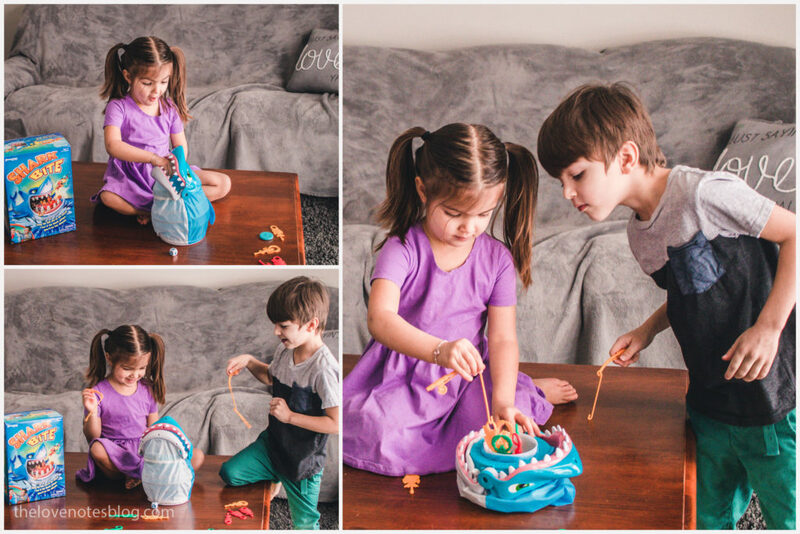 I’m sharing my top gift ideas that will provide endless fun– Gabi & Gio love these things & I know your kids will, too! For good, wholesome family fun, Goliath Games has you covered with fun interactive games & activities! 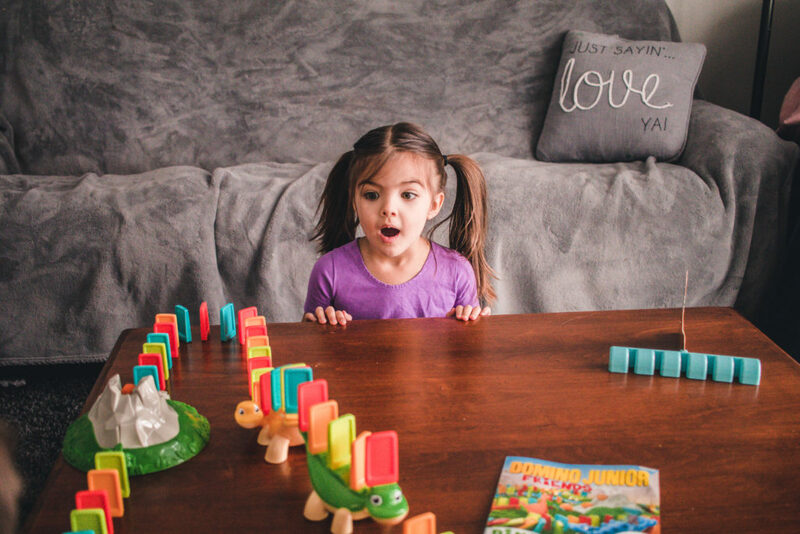 Domino Junior Friends “Dino” is a domino game designed just for kids! 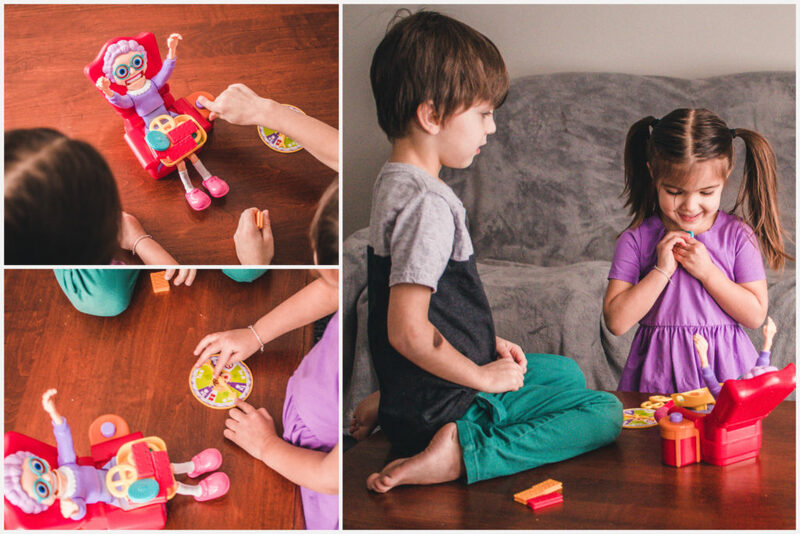 With the handy spacer tool, kids who are still practicing fine motor skills can set up dominos with ease. 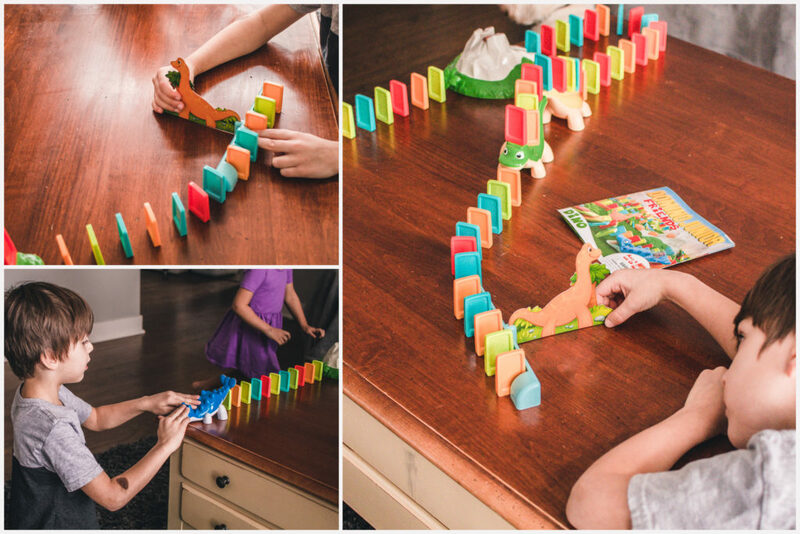 Kids will love setting up the dominos & watching them fall! Your little ones will love sneaking treats from granny in this hilarious Greedy Granny game. 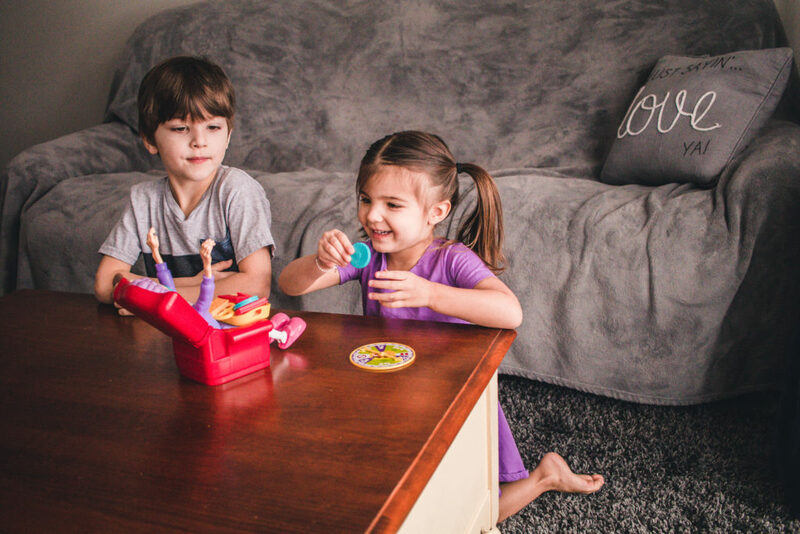 Push the button on her chair & you’ll never know when she’ll wake up & send her teeth flying! 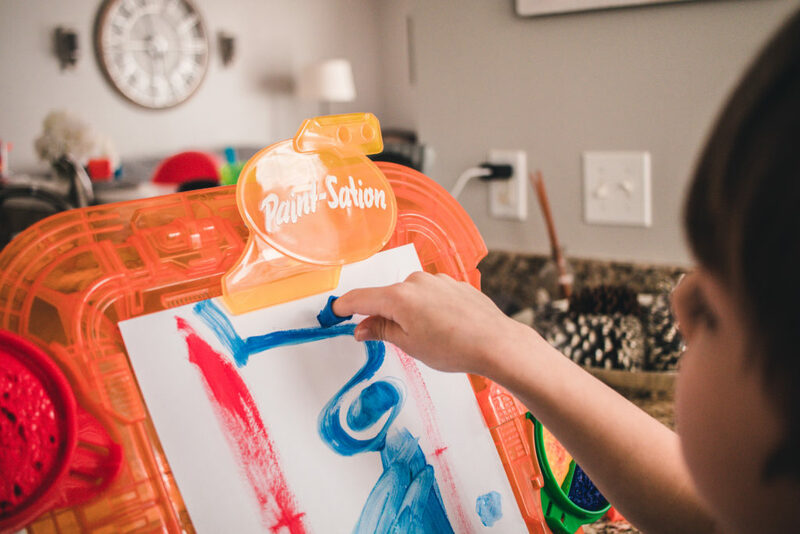 Little artists can get creative with the Paint-Sation Easel. These unique easels hold paint pods, that… get this… are no-spill! 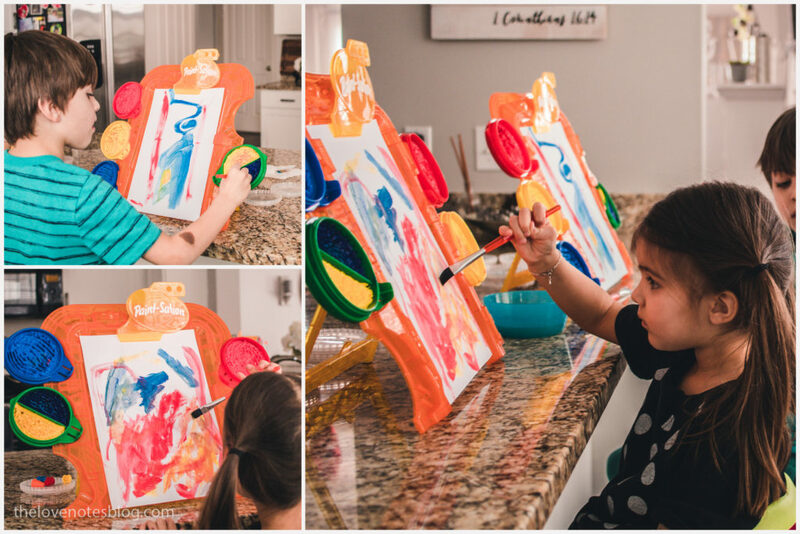 These self-contained paint pods fit conveniently into the easel for a mess-free experience. Use the Finger Nibs to stamp precise designs onto any masterpiece, while the extra paint pod keeps you stocked up on paint for endless fun! 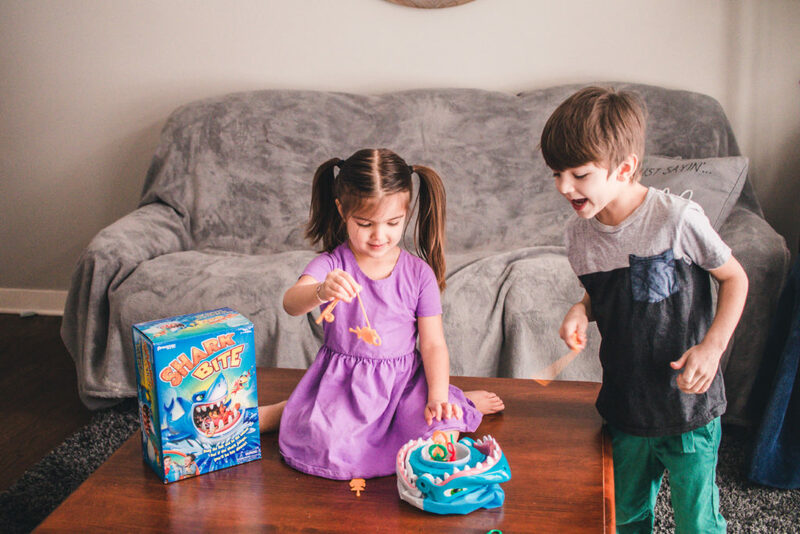 With the popular song Baby Shark now trending, kids will love playing Shark Bite! Roll the die & grab the fish without getting chomped by the shark! 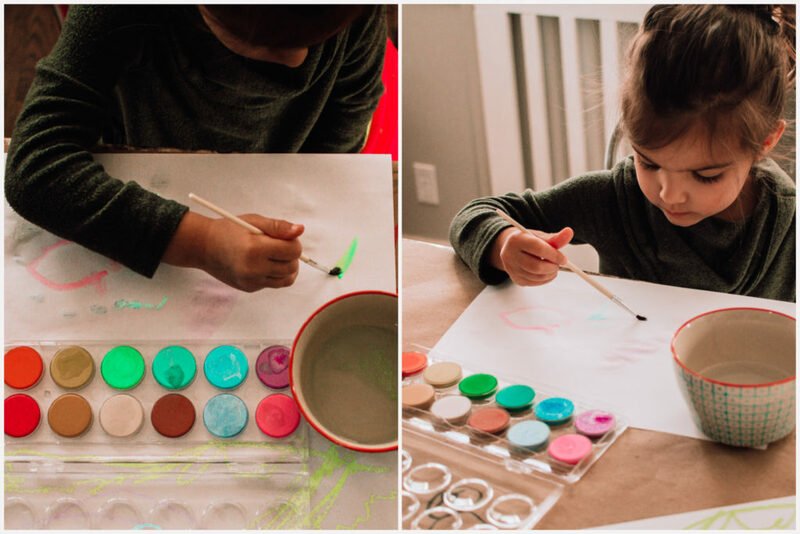 If your kids love art, these would make the perfect gifts for Valentine’s Day! 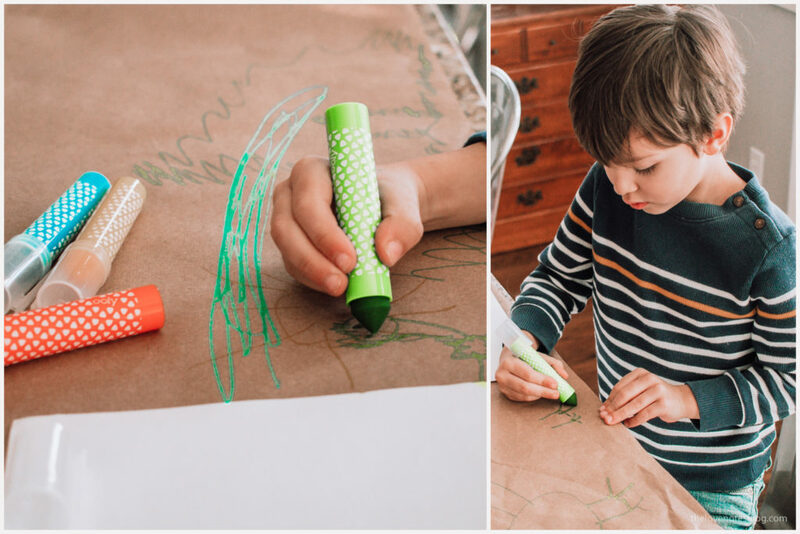 These fun art supplies foster creativity & spark the imagination for endless fun. These brightly colored Macarons Vanilla Scented Erasers smell as good as they look! Perfect for fixing silly mistakes, these are something every little artist needs in their collection. 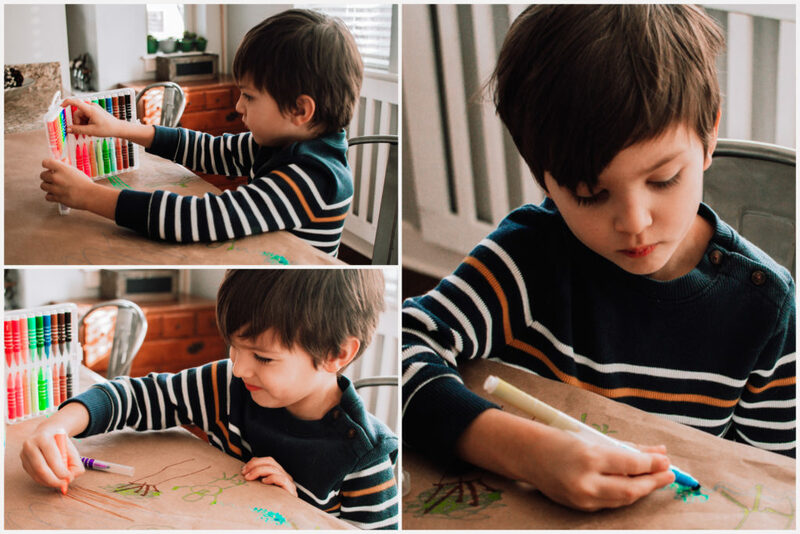 Your kiddos will sparkle their way through their creations with the Yummy Yummy Scented Glitter Gel Pens. With scents like lime, banana, orange, cherry, strawberry, grape, green apple, blackberry, blueberry, watermelon, coconut, & pineapple, these gel pens add a touch of fruity fun to any creative design. Take your art on-the-go with the Double Up! 2-in-1 Mini Markers. These washable markers share their caps with a friend for double the fun! 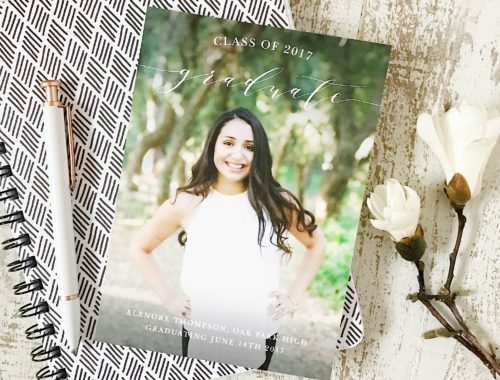 The Chroma Blends Pearlescent Watercolors are a twist on classic watercolor paints. With a shimmery finish, these paints add a touch of shine to any masterpiece! 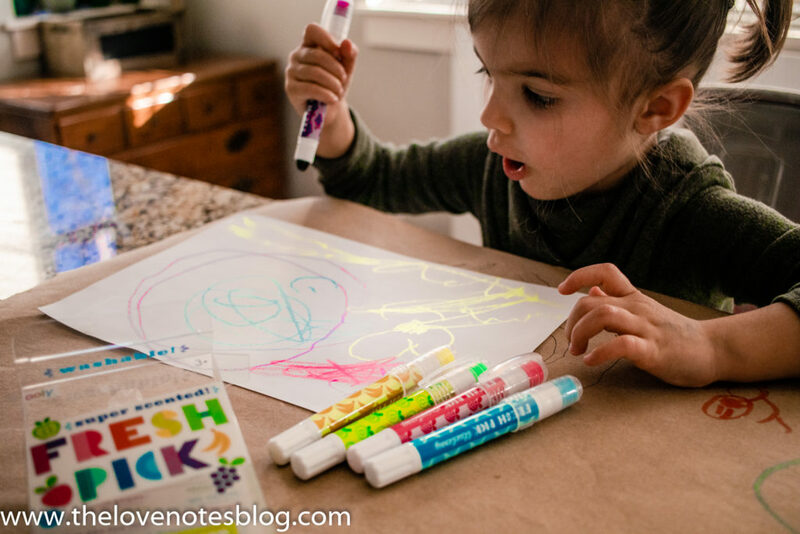 Fresh Pick Scented Neon Gel Crayon Highlighters can be used as both neon crayons & highlighters! 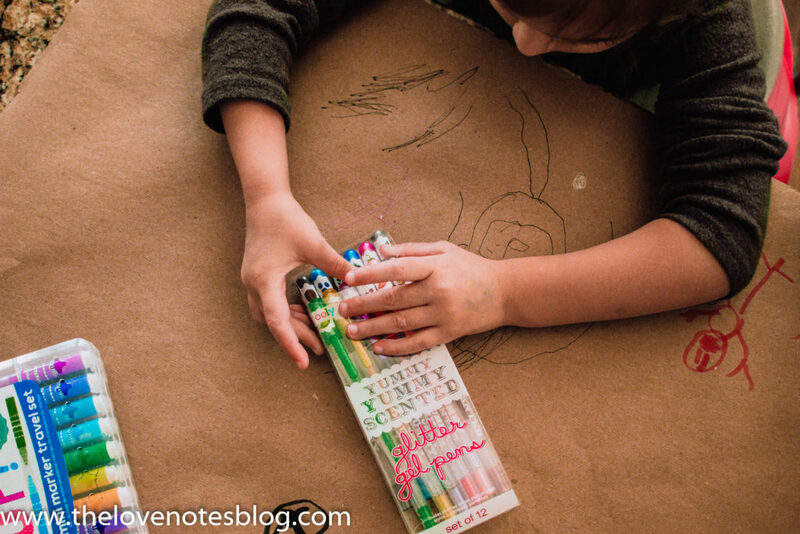 Just twist the end & the colorful gel crayon comes up, ready to create something bright (& fruity smelling!). 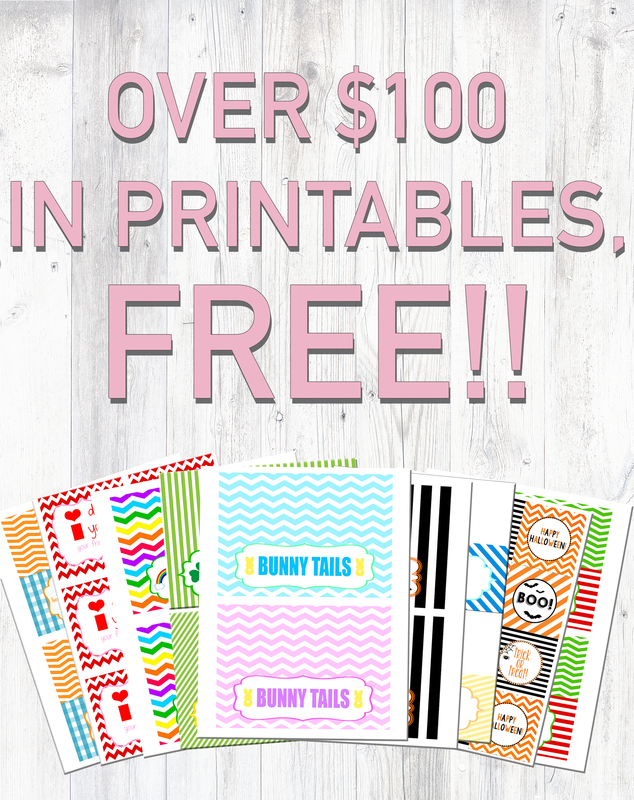 Not only are these washable, but they won’t dry out! 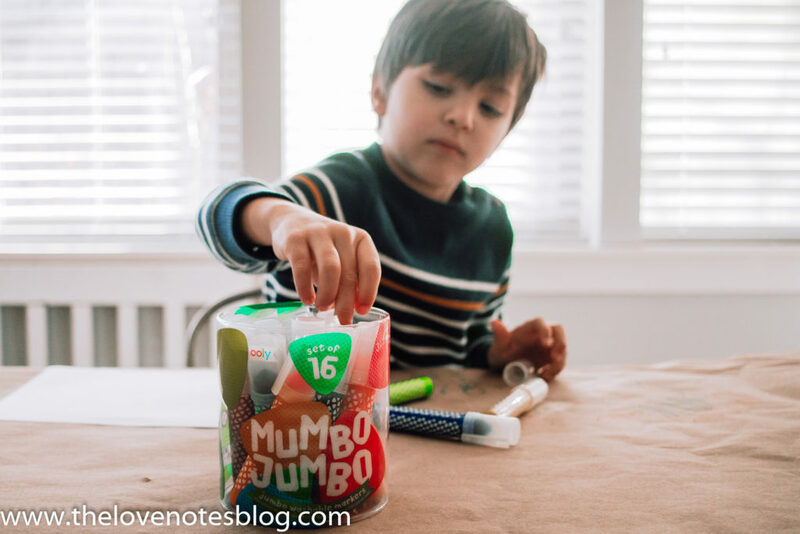 Mumbo Jumbo Markers pack a punch of color! 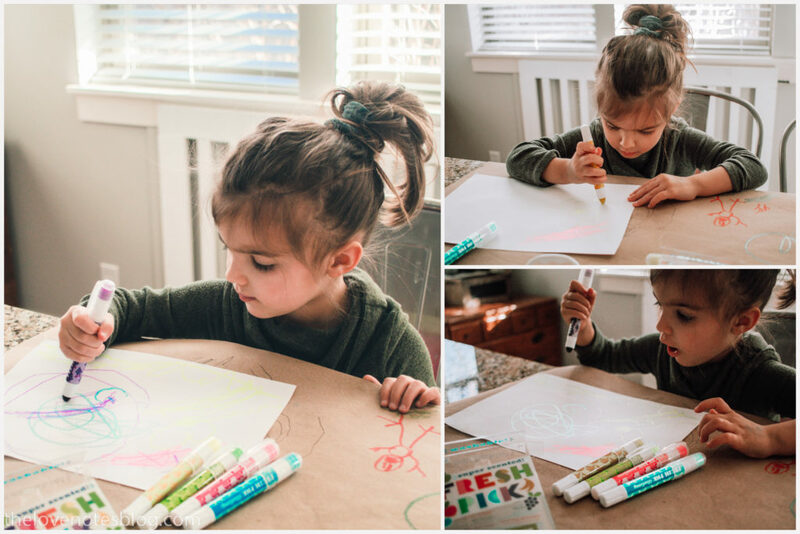 The jumbo barrel is perfect for little hands, & can draw both thin & thin lines. 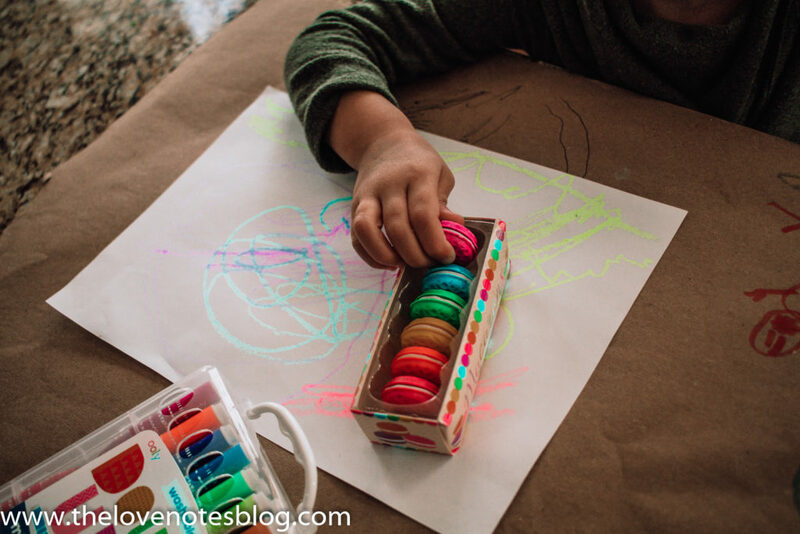 With 16 markers, there are plenty of colors to complete any artistic design! 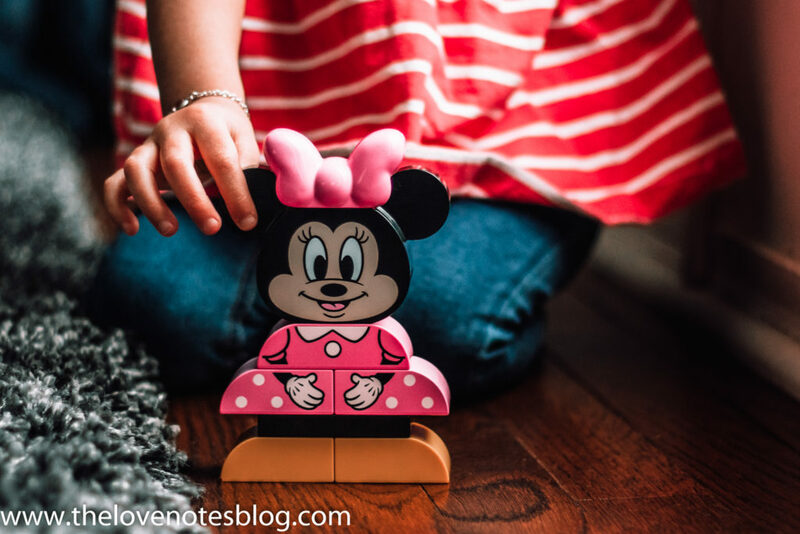 We’re a huge fan of LEGO in our house– always have been, always will be! 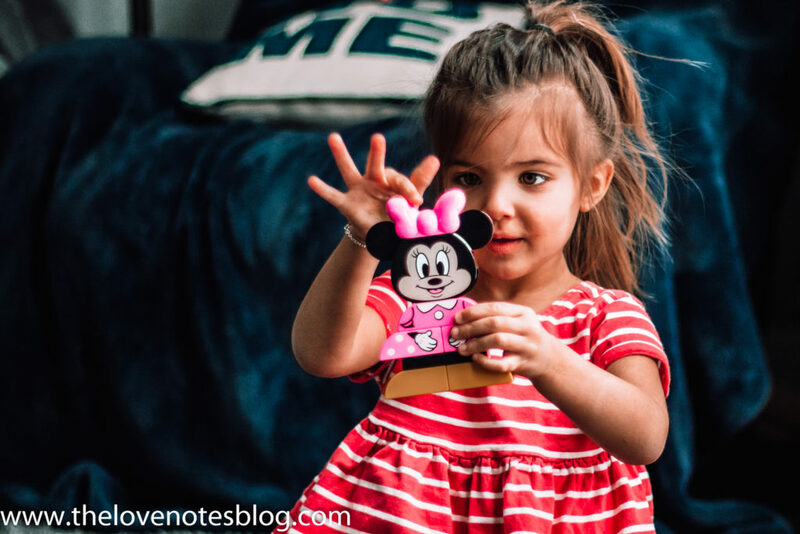 I love that they are open ended toys that encourage innovation & imaginative play. 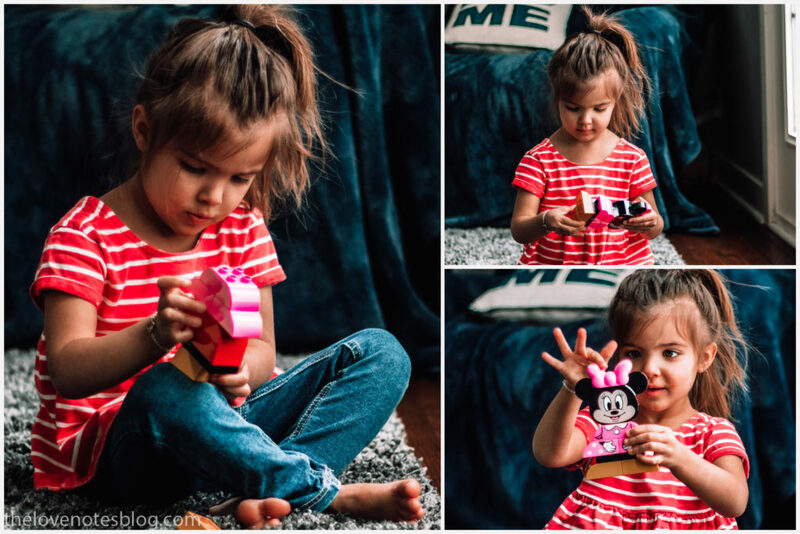 This “My First Build” set is perfect for little builders who love Minnie Mouse! 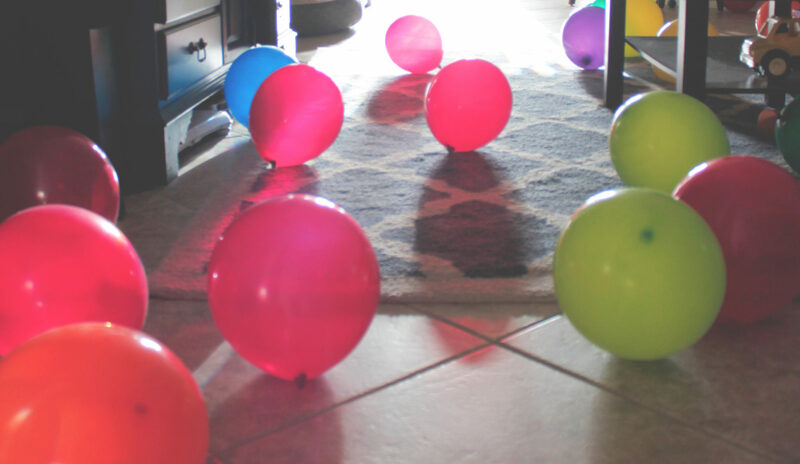 It helps build fine motor skills & promotes imagination & creativity. This set comes with 10 pieces, so it’s just enough (but not too many) for little hands to put together all on their own. 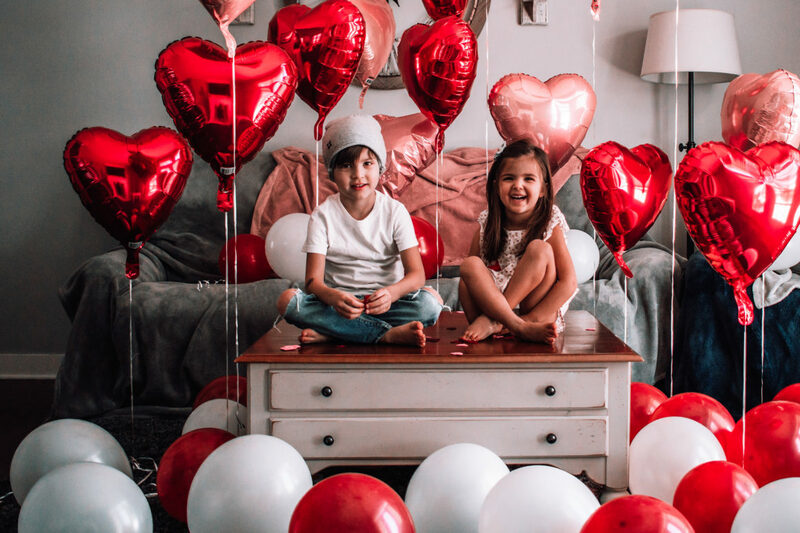 I hope this gave you some inspiration for Valentine’s gifts you can get your kids this year that aren’t candy! 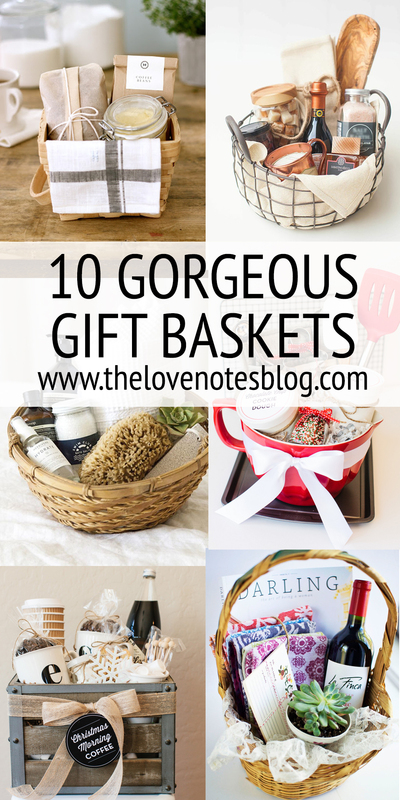 What are your gift ideas? I’d love to hear! 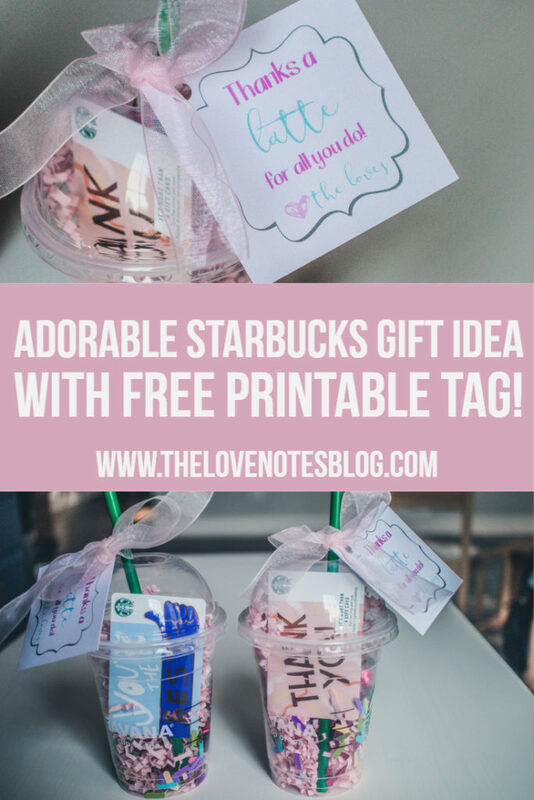 If you liked this post, check out my post on how to make this adorable Starbucks gift! It’s the perfect gift to get your child’s teacher this Valentine’s Day!